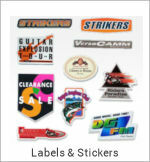 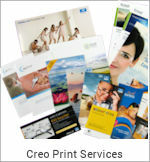 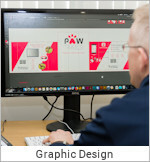 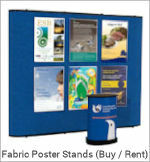 Price includes Roll Up Cassette, Quality Printed Graphic & Nylon Carry Case. 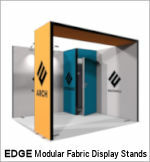 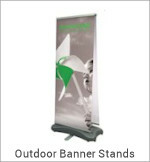 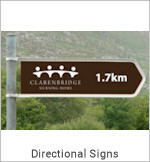 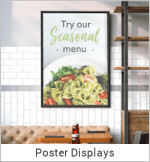 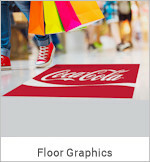 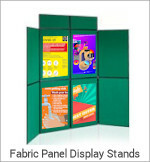 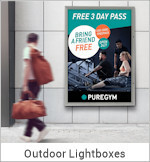 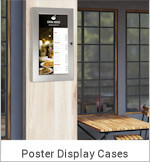 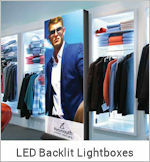 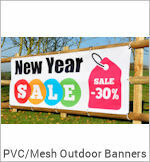 A single sided high quality roll up banner stand. 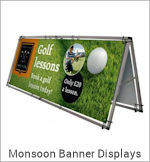 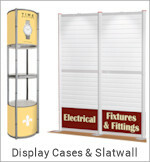 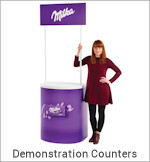 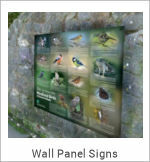 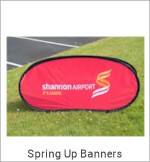 With its elegant looks this Banner stand can stand up to any display requirement. 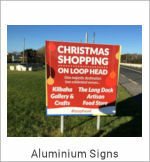 The unit is finished in aluminium. 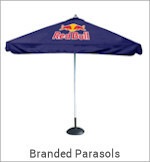 It has a deeper foot print with no need for rotating feet for extra stability. 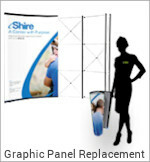 Simply extend the pole, pull up the graphic, attach snap rail to pole top and tension. 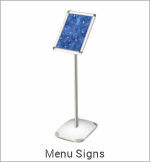 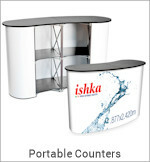 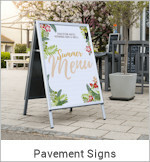 Single Sided, very sturdy, easy to carry and set up. 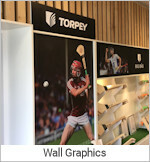 Very easy to change graphics. 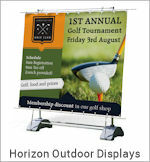 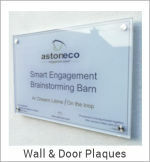 Frame, Carry Case and a Quality Printed Graphic. 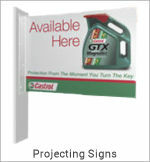 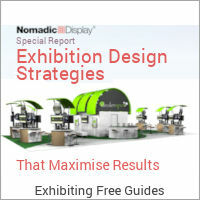 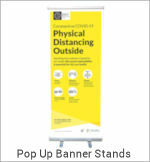 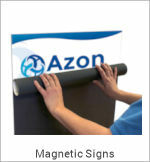 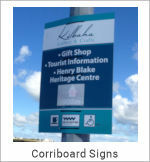 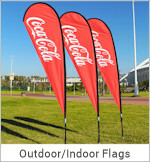 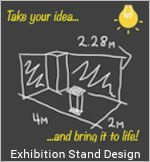 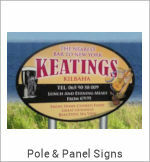 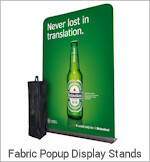 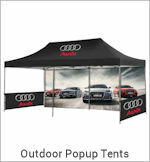 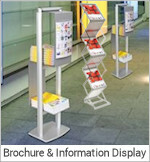 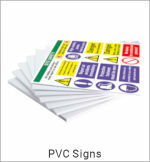 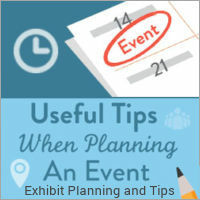 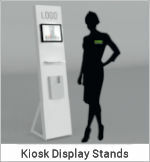 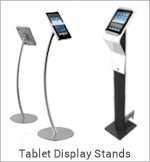 Note: Roll Up Banner Stands are also known as Pull Up, Roll It, Pop Up, Retractable or Roller Bannerstands.